Olympic Fruit Company, LLC began packing operations on March 1, 1995. 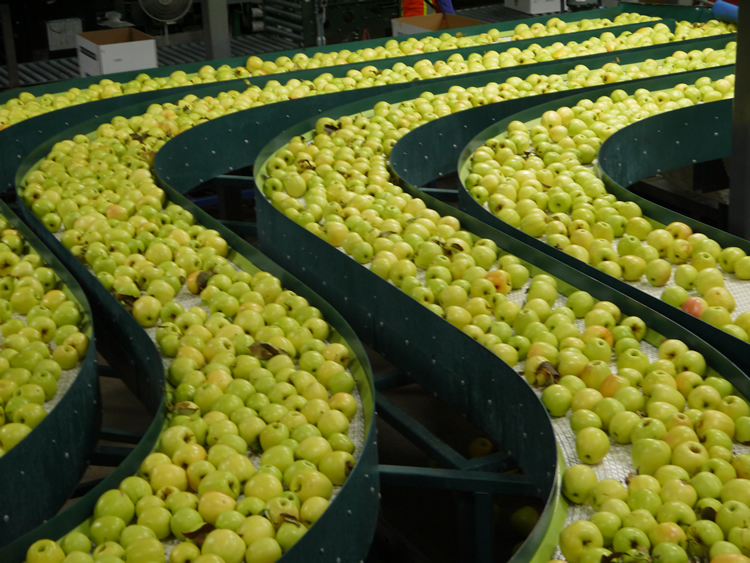 It was the vision of four, multi-generational farming families, (Smith Family, Gamache Family, Charron Family and Carpenter Family) to provide its owners with a means of controlling both the packing and marketing of their apples. 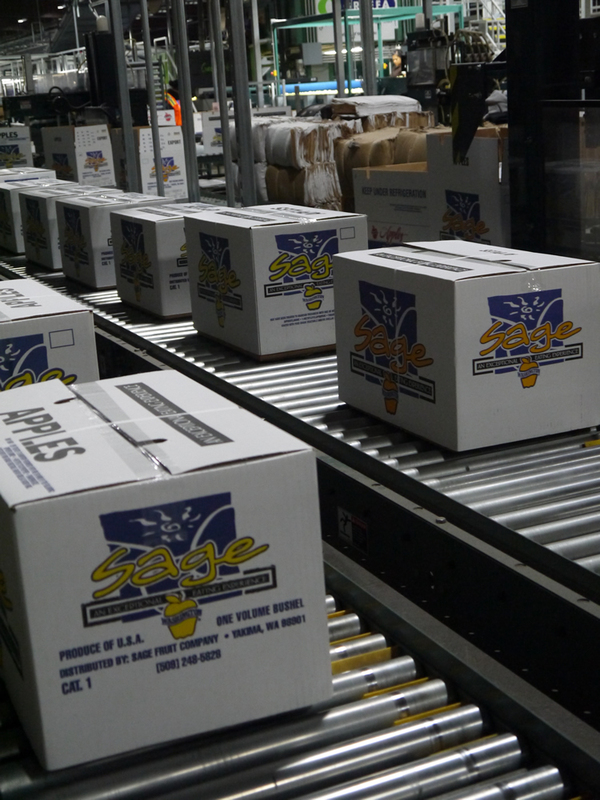 In 1999, Olympic Fruit joined forces with two other packing facilities in the Yakima area to form Sage Fruit Company. 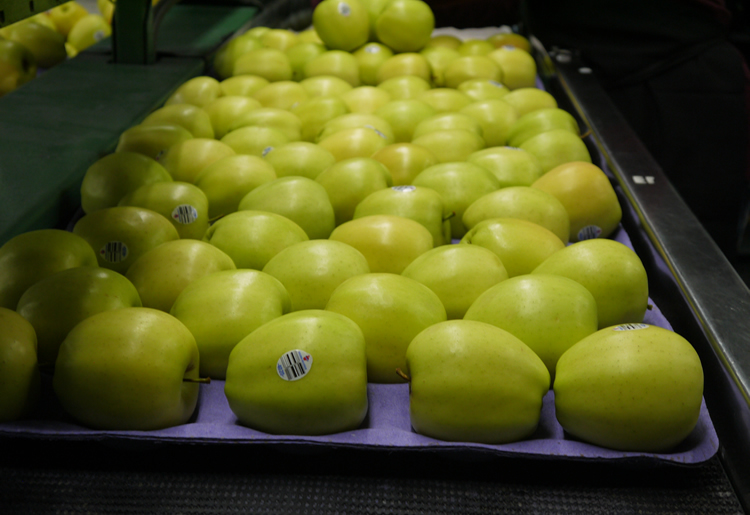 Located in Moxee, Washington, Olympic Fruit is situated on 30 acres of land with over 175,000 square feet of production and inventory storage. In addition, they have recently invested in both a new pre-size line, as well as a new packing line. With this new equipment, comes all of the latest, industry leading technology. The technology included with these lines enable them to sort both internal and external defects. Also, both the packing and pre-size lines are organically certified. From I-82: TAKE EXIT 34 OFF I-82. Head east on Highway 24 for 3.8 miles. When you reach the 3rd stop light on Highway 24 (Beaudry Rd. ), take a left. Olympic Fruit will be on the left-hand side.